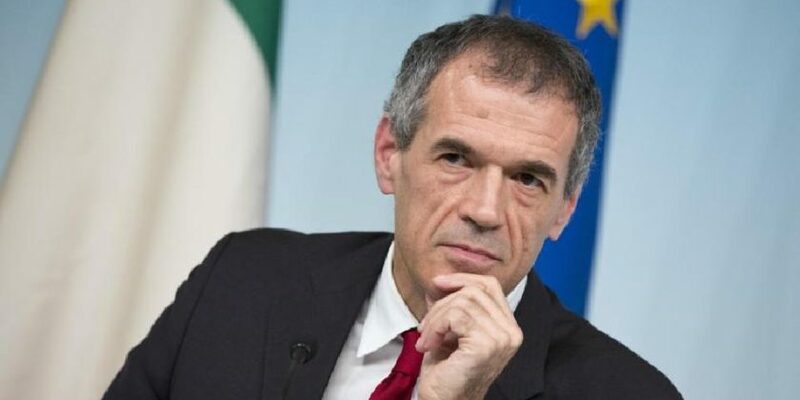 Cottarelli is a high level IMF officer and former spending review chief of the Italian government. Cottarelli says will try to form a ‘neutral‘ government that will preserve fiscal stability and lead country to new elections. He also stated that Italy’s Eurozone membership is fundamental.